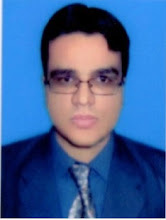 Kingdom Hearts 3 is an action adventure RPG & it is the sequel to Kingdom Hearts 2. Kingdom Hearts III is the eighth installment in the main series & it was released on 29 January, 2019 on PS4 & Xbox One. We have added everything we know in Kingdom Hearts 3 review including its story, gameplay, release date, trailers & walkthroughs. Kingdom Hearts III was among other anticipated games shown at E3 2018. 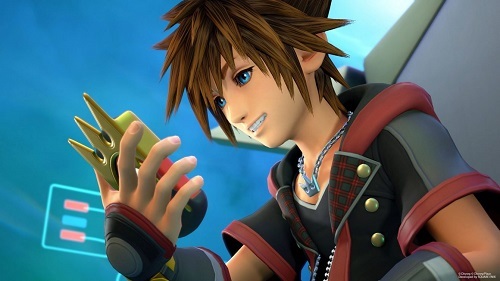 Kingdom Hearts III was first announced in 2013 & the game took 6 years in development & then it was released on 29 January, 2019. Kingdom Hearts 2 was released in 2005 & after 14 years of waiting we finally are able to play Kingdom Hearts 3. You can order this game on PS4 & Xbox One. It is the story of Sora & his buddies who will start a dangerous adventure. 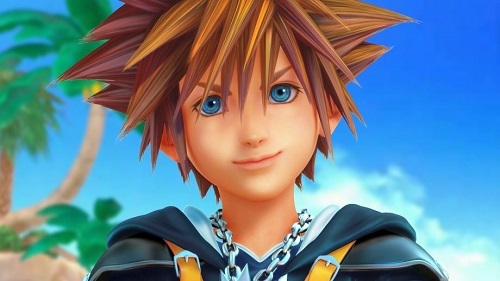 You will control Sora in this game. Your friends Goofy & Donald Duck will join you in this adventure & you need to stop the dark forces called Heartless from conquering this universe. You, Goofy & Donald will be helped by other Disney-Pixar heroes to beat the enemies & protect the universe from dark forces. This game will end the Dark Seeker saga, a story that started with the first Kingdom Hearts in 2002. The second game in the series is Kingdom Hearts 2 which was released in 2005. The series has seen many spin-offs across multiple console & handheld generations, & the story has become bigger & more complexed. Keyblade Transformation: Sora’s keyblades will return, with the additional skill of dramatic transformations in fight. Each weapon will have the ability of unique transformation. Guard Form: Drive forms that were available in KH2, will make a comeback. Second Form: Sora can take a second form which offers him the power to release special solo or cooperative attacks on a bunch of foes. Kingdom Hearts III’s title is a bit confusing, because it is far from the third game in the series. We have added a list of all titles, in order of story chronology, not including remakes. Watch Kingdom Hearts 3 full game movie with no commentary. Check out Kingdom Hearts III gameplay movie that covers the full game including all cutscenes, all boss fights & ending. Watch Kingdom Hearts 3 - Square Enix E3 Showcase 2018 trailer. Watch Kingdom Hearts III trailer D23 Expo 2018. Watch Kingdom Hearts III - TGS Big Hero 6 trailer. 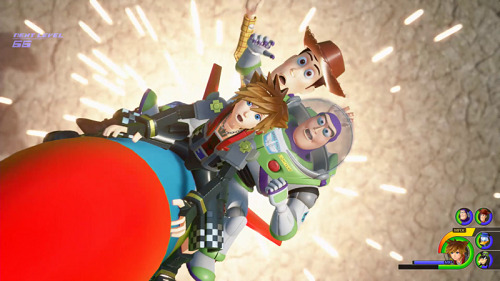 Watch Kingdom Hearts III - together trailer. Watch Kingdom Hearts III - Boss fight E3 demo gameplay walkthrough. Watch Kingdom Hearts 3 gameplay walkthrough - new cutscenes & Heartless Doll boss fight. Is this game based on some cartoons?